This article was posted on 18th March 2015. There we were at 9:30am on the 20th of March, all ready and poised in the office for the much anticipated (partial) solar eclipse, only to be somewhat disappointed by the heavy cloud coverage and complete under-whelming lack of darkness to hit the south coast. But, this passing disappointment courtesy of lacklustre light conditions got us thinking of the opposite - statement, feature lighting: statuesque floor lights, dazzling chandeliers, conversation-starting table lamps and stylish shades. Whether suspended individually, in pairs or clusters, this (nearly) bare bulb affect is highly sought after for giving an on trend, minimalist look which is fabulously affordable. 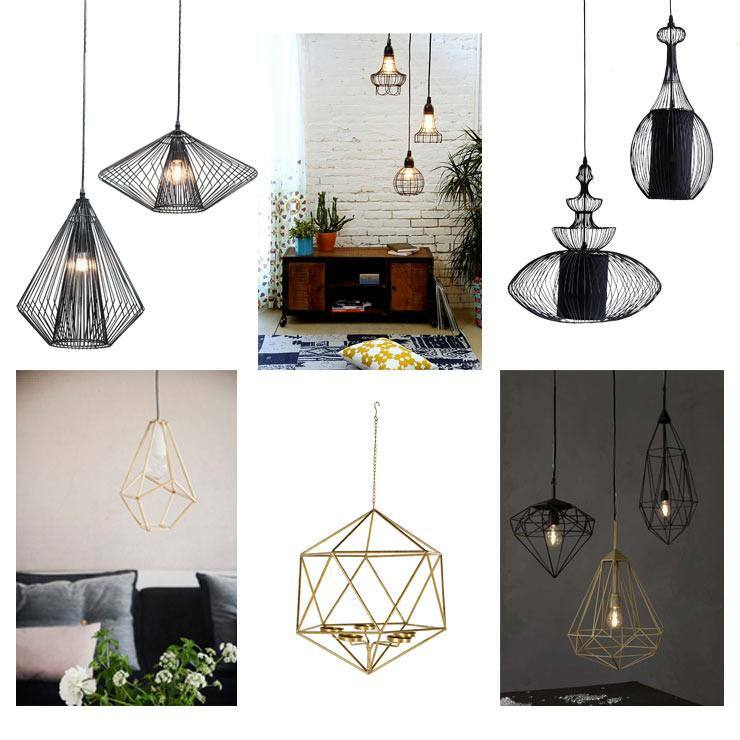 These uber stylish pendants are so simple, exuding a scandi pared back aesthetic with an industrial edge. The Geometric One Tea Light Holder, £85. 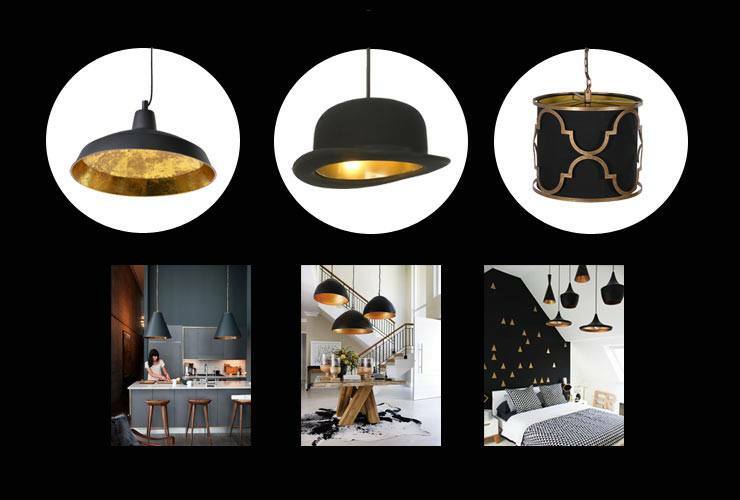 Black and gold has an elegant old Hollywood allure when it comes to interiors - a palette of sleek blacks tempered with luxe golds, makes it the perfect option for a classically styled room or a more contemporary setting. The warm gold gives a beautiful hue resonating from the black exterior. This is the ideal way of integrating a touch of on-trend gold into your home, without it being overpowering. 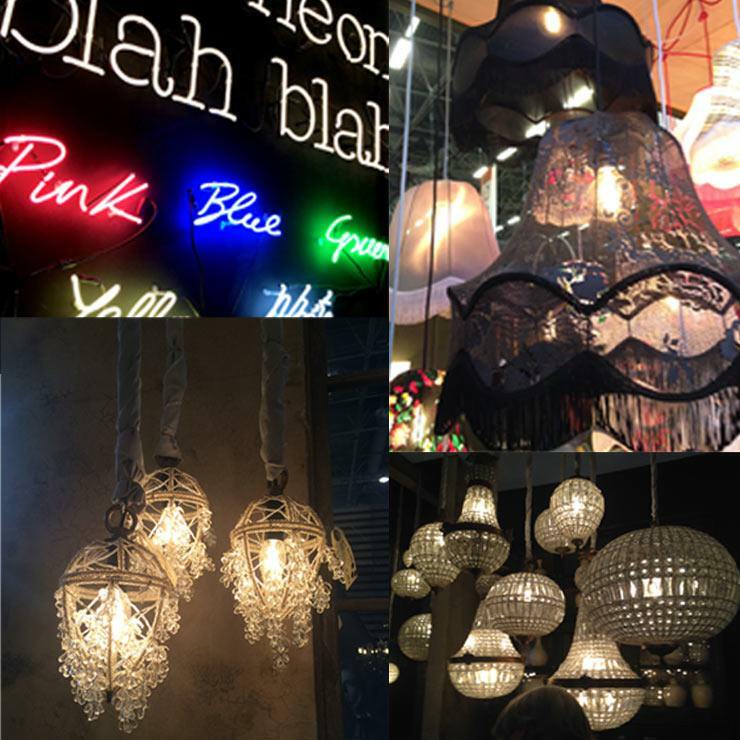 Whether sparkly, twinkling, bedazzling - chandeliers are the height of finishing touches when it comes to lighting. 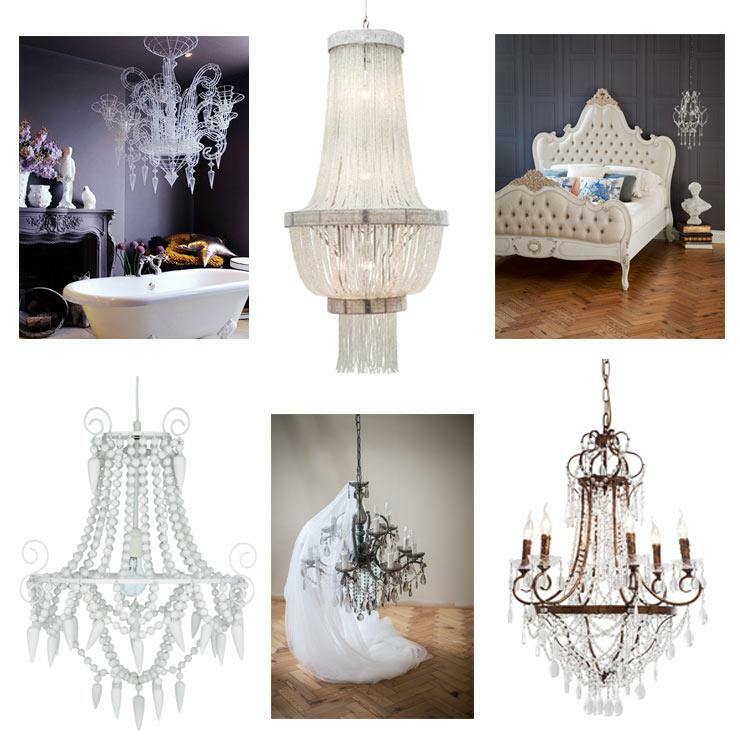 There's a huge range in chandeliers - be it from the more classical French styled chandeliers to wooden, beaded, painted alternatives. We particularly love low slung, bedside chandeliers.